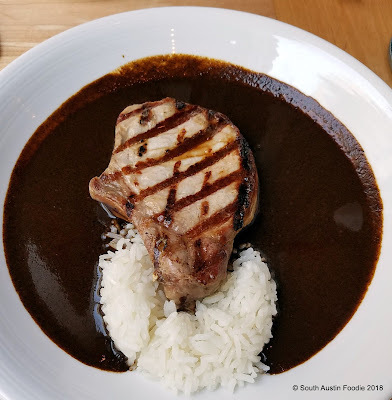 Click here to see the full Austin Food Blogger Alliance City Guide! 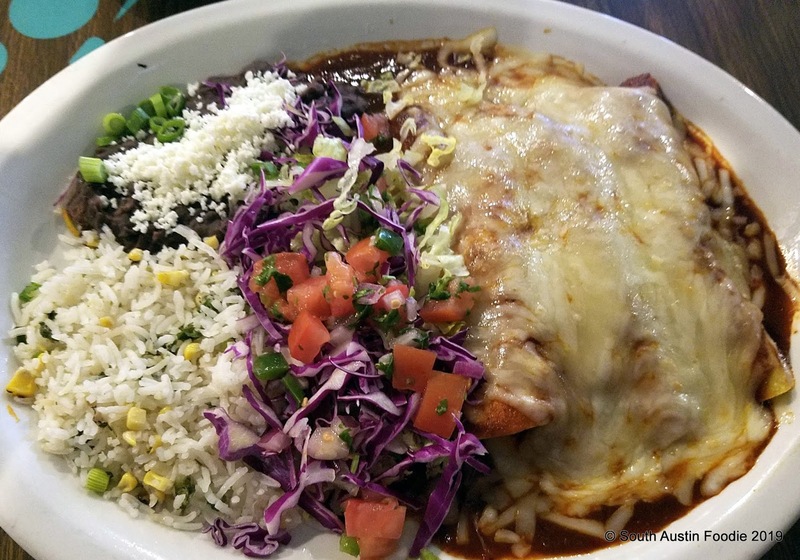 Mexican or Tex-Mex? What’s the difference you ask? Added April 2019: Here's an article from Eater Austin explaining some of the different Mexican and Tex-Mex dishes and where to get the best ones! 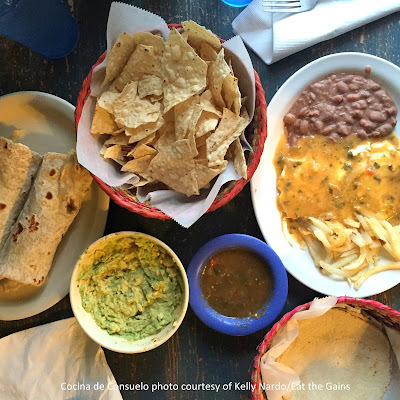 Here’s my guide to the best Mexican and Tex-Mex restaurants in Austin! Modern Mexican food in an upscale setting. Heirloom corn from Mexico, from which they make their own tortillas and masa; gluten-free establishment. Pretty much everything we had was spot on; you can read my full blog post here. Definitely a diamond (or should I say piece of gold?) in the rough; just north of Ben White/Hwy 290. 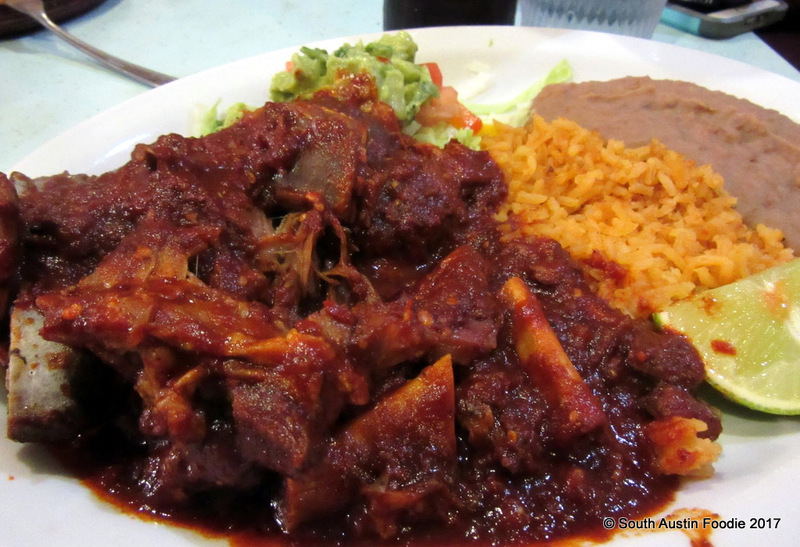 One of the few Mexican spots that I see with lamb. Breakfast, lunch and dinner. Borrego's chipotle cabrito, which was absolutely OUTSTANDING! The meat just fell off the bones. Popular spot, known in part for their avocado margaritas; prepare to wait on the weekends. Breakfast, lunch and dinner. 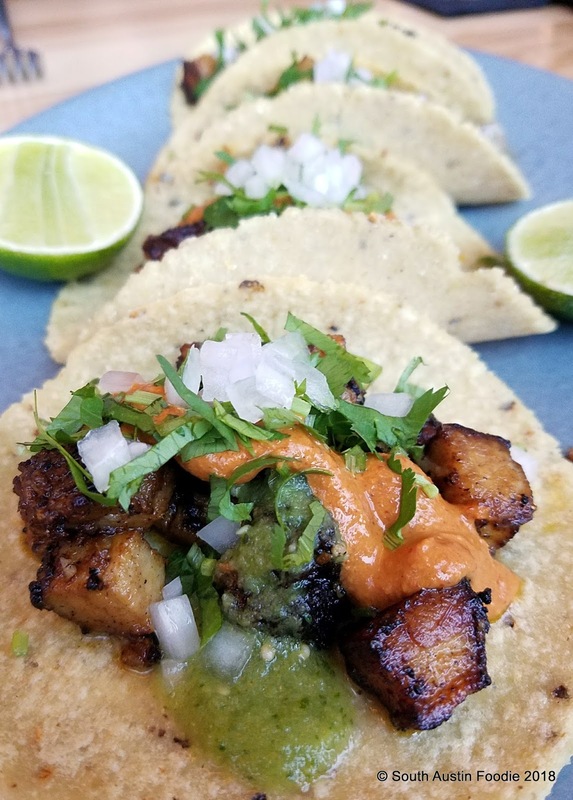 What started as a food trailer on Rainey Street has graduated to a brick and mortar, run by Oaxacan Chef Iliana de la Vega. Dinner and weekend brunch; fine dining. 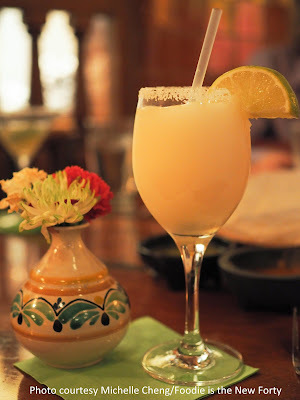 This iconic spot has been a mainstay of fine dining in Austin for over 25 years; the beautiful hacienda and all it’s gorgeous tile work and decor is worth the price of their delicious margaritas. Try their traditional dishes like mole or cochinita pibil. Dinner and Sunday brunch; fine dining. Mom and Pop place just off South First Street, open breakfast and lunch daily, and dinner on Friday and Saturday only. This family-run establishment is also known for their monthly tequila dinners. Lunch and dinner. A neighborhood staple since 1980, very popular, especially on weekends. 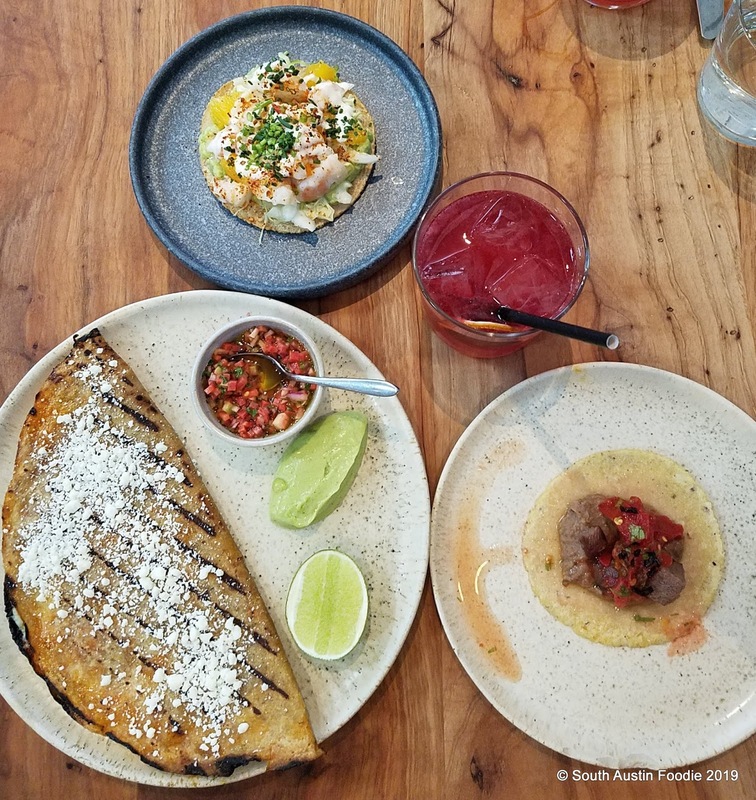 Trendy, modern Mexican in the heart of downtown. Great little outdoor patio to watch the people go by while sipping on a sangria, margarita, or cerveza. Mostly known as a Mexican bakery, they also have great inexpensive tacos, tortas, gorditas, and street foods. Open 24 hours, which comes in handy when you're jet lagged from an international flight. 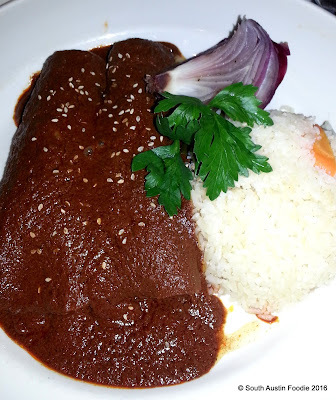 Their tortilla soup never disappoints, and I've always been a fan of their chicken mole. Lunch, dinner, and Sunday brunch at both locations. The South Lamar location only has a handful of tables, and does a lot of carry out business. 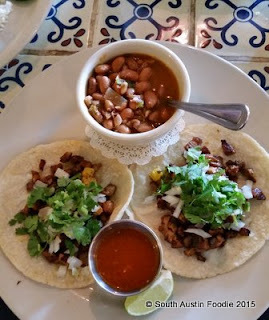 Street foods including tacos, tortas, and tlacoyos; known for the vegetarian cauliflower taco. Daily, breakfast, lunch and dinner. Great spot for a quick meal, not to be overlooked by other area taco places. One of the few spots that serves huitlacoche; they have indoor and outdoor seating, nice happy hours. New trendy spot on the eastside, brunch with tacos, tostadas and doblado was quite good, but the palmier with cajeta is not to be missed! Shrimp tostado, beef tongue taco, and chorizo + potato stuffed doblado. 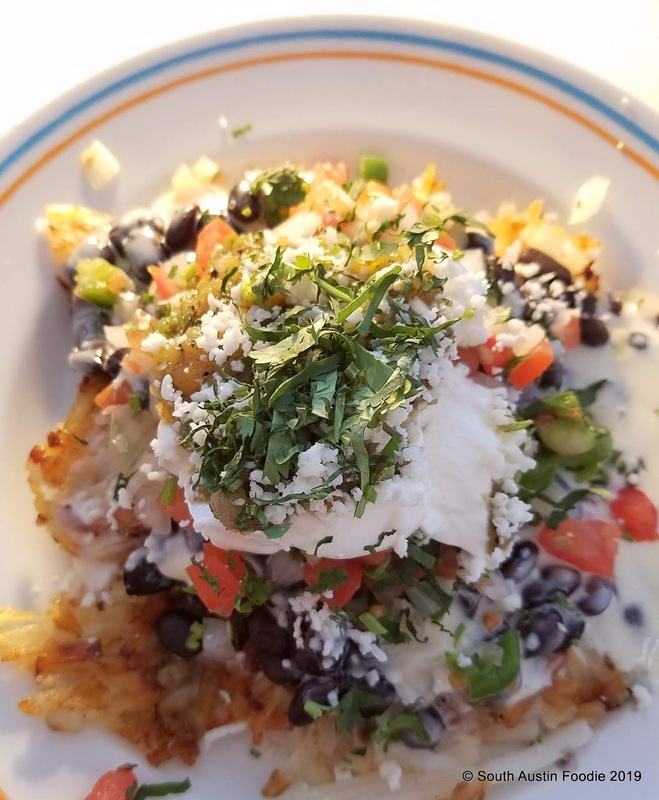 Looking for awesome chilaquiles? Look no further. Breakfast, lunch, and dinner. 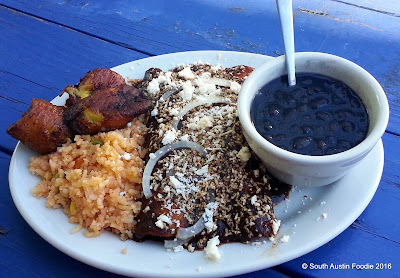 This popular food truck offers plate specials on weekends, like these mole enchiladas with plantains and chilaquiles. 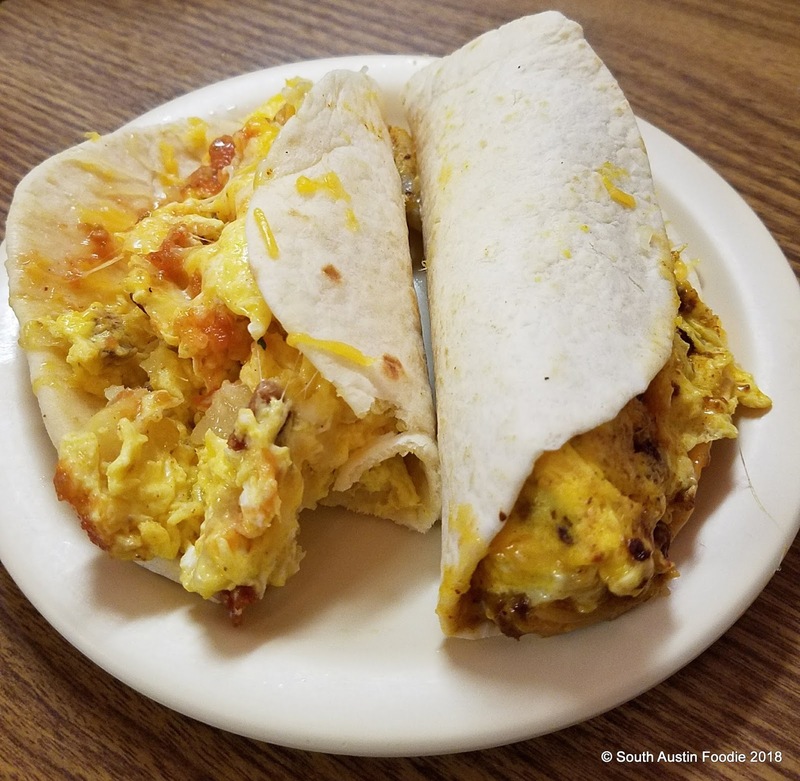 The original on Barton Springs Road is what started it all, now with multiple locations nationwide. The tortilla soup is still a staple for many. Daily, breakfast, lunch, and dinner. 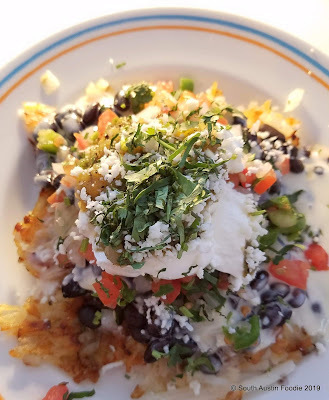 Try the huevos rancheros and enchiladas. Breakfast, lunch and dinner, closed Saturdays. 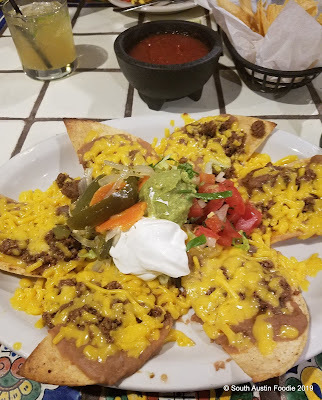 They took over the former Tres Amigos spot at Slaughter and Manchaca, and have incredible thick tortilla chips and a jalapeno/avocado sauce that's amazing. 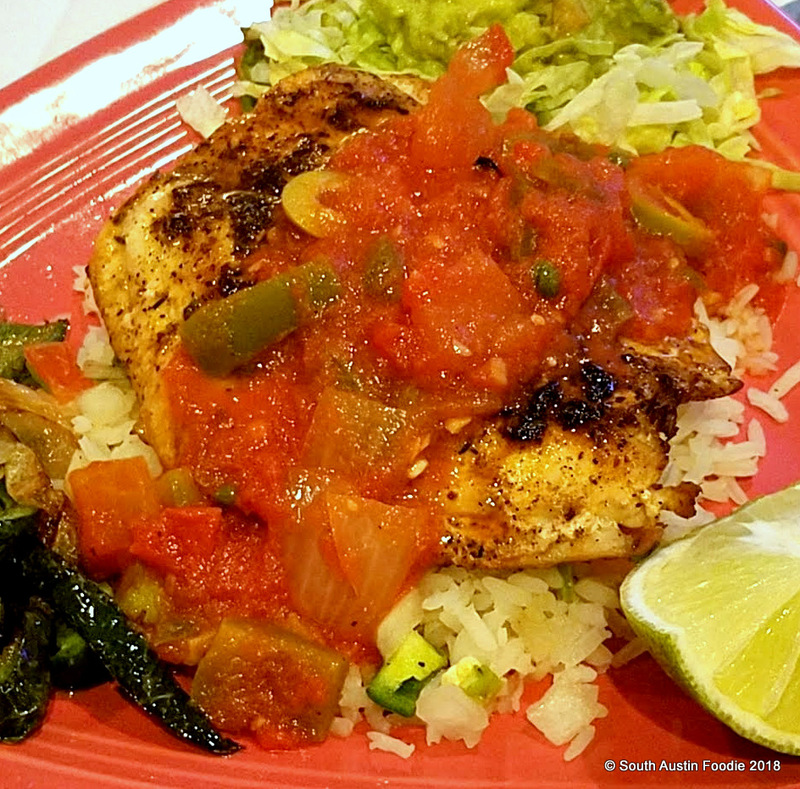 Pictured here, Anselmo's Grilled Fish, which on this day was a drum with veracruz sauce; hearty portions. Large venue, great for groups. This family-owned establishment has quickly earned its buzz. I went for lunch and the place was packed! Salsa X, calabacitas, and Esme's Magic rolled enchiladas with mashed potatoes amongst the standouts. I really wish this place was south! I recently had a very solid meal at the South 1st location with excellent service, which had been my bone to pick before. But they are back in my good graces. 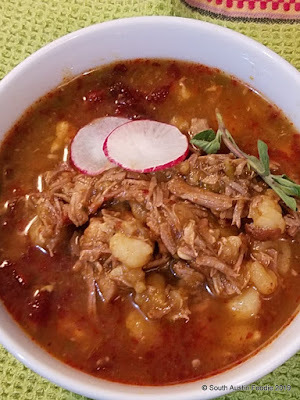 While known for their chicken al carbon, the posole was outstanding. I debated whether or not to include this in my Mexican foods post, but yes, as they say online: "The menu is a tribute to diner culture featuring Tex-Mex favorites and California inspired healthy options." And the beef picadillo enchiladas were delicious. Here's the link to my full blog post. Serving some of Austin’s most popular Tex-Mex since 1952. Lunch and dinner daily; closed Tuesdays. Multiple locations around town, popular happy hours. Breakfast, lunch, and dinner. Nachos compuestos for $5 during Maudie's happy hour! This is the spot for vegetarian and gluten free options; tamales, migas, and rellenos. Both locations, breakfast, lunch, and dinner, closed Sundays. 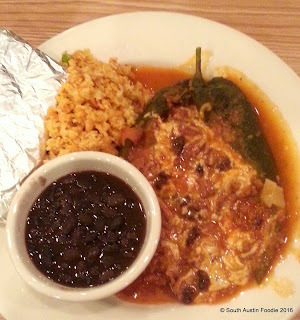 A popular spot near UT campus, and now with multiple spots around town, try the stuffed avocados. Daily, breakfast, lunch, and dinner. If you've got favorite dishes at any of these places or suggestions for other spots, leave a note below! Buen provecho! 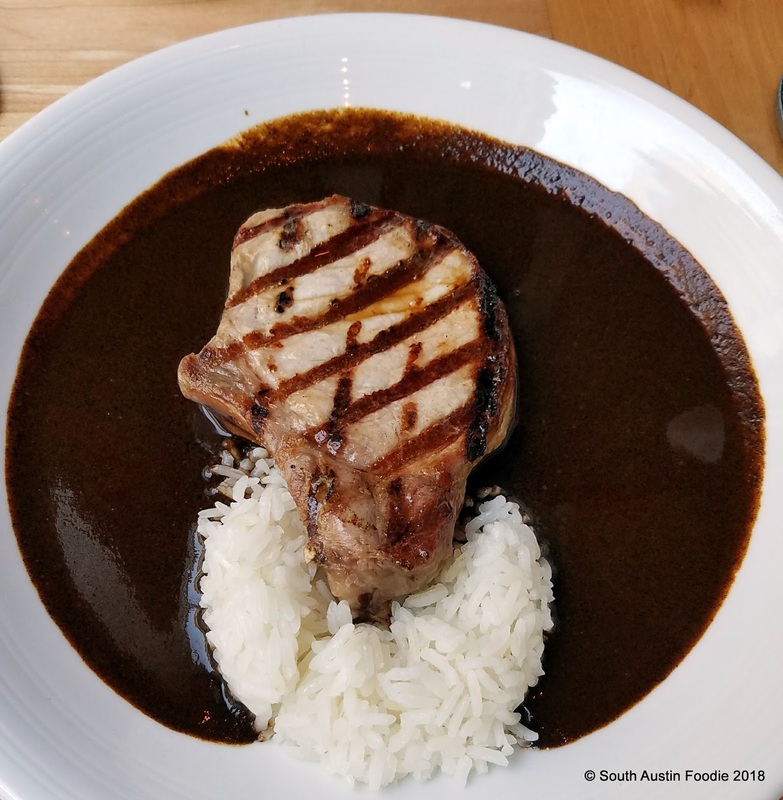 And check out my City Guide picks for the ultimate South Austin restaurants! Love this list! And love how you broke it down between tex-mex and interior mexican. I've been really wanting to try Cocina de Consuelo. Thanks Arielle! :) I think people don't often realize there's a difference between the two, and YES, I really need to go check out Cocina de Consuelo!